A common question we get asked is which is better – Halogen Downlights vs LED Downlights? Halogen downlights were a very popular lighting choice for home decorating in the 90’s and early noughties. Whilst they are a very white, bright light and are excellent at highlighting specific features in your home, they have a number of major drawbacks. 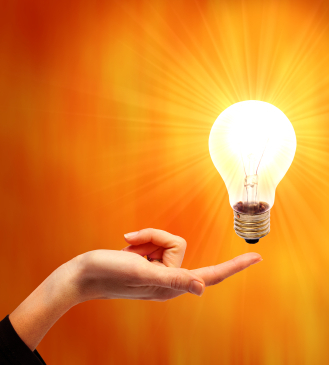 The most common misconception with low voltage halogen downlights is that they use less energy. The word “low” in the title would lead one to think that. However most halogen downlights that are used in homes are 50 watts. The watt is a measurement of power, and it is the same whether the lamp runs at 12 volts or 240volts. To give you some idea, the average lounge room needs approximately 6 halogen downlights to illuminate it, this translates to 300 watts! The average bedroom 4 halogens, this translates to 200 watts! Add up the bedrooms, and living areas in your home and this could translate to a lighting power consumption of approximately 2400 watts for the average 4 bedroom home. Inappropriately installed halogen downlights are one of the main causes of house fires in Australia. They run at roughly 300 degrees celcius, and if they are not adequately ventilated, and protected from coming in contact with combustible materials they can easily start a fire. All halogen downlights should be fitted with a heat guard, and should be clear of insulation and building materials. If their high use of energy and the hazards posed by their high running temperatures isn’t enough to make you think again, they are also very maintenance intensive. Their service life is not much better than the old incandescent bulbs, and they have the added disadvantage of having a transformer (to drop the voltage) which can fail also. All in all they are expensive to run, dangerous if not installed correctly, and have high maintenance costs. The new range of energy saving LED downlights (which are designed to fit into the cavity of the old halogens) on the other hand have none of these drawbacks. They use 25% of the power, have no safety issues with regards to radiant heat, the lamps last up to 4 times as long, and there is no associated control gear to maintain or replace. In our experience its a no-brainer, it ticks all the boxes. Safety. Cost. Reliability. We would highly recommend you get in touch with your electrical contractor to do an audit of your halogen lighting, to see how energy efficient downlights could make your home safer, and your energy bills lower. 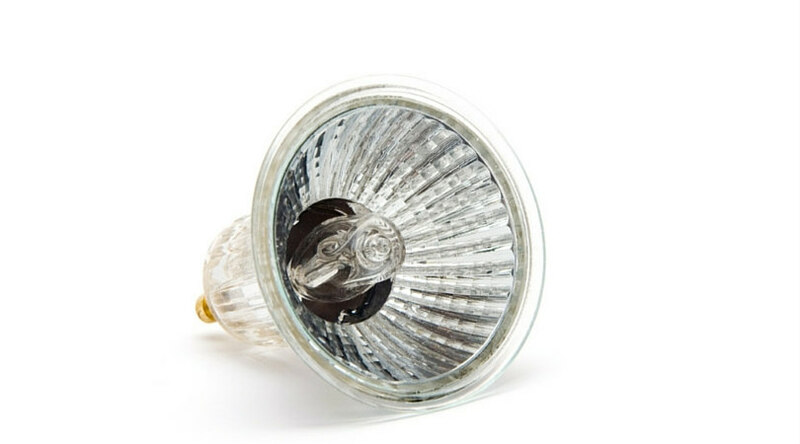 Want to swap over your halogens?